Want to show off your love in a big way? 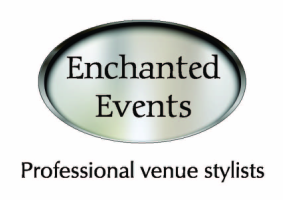 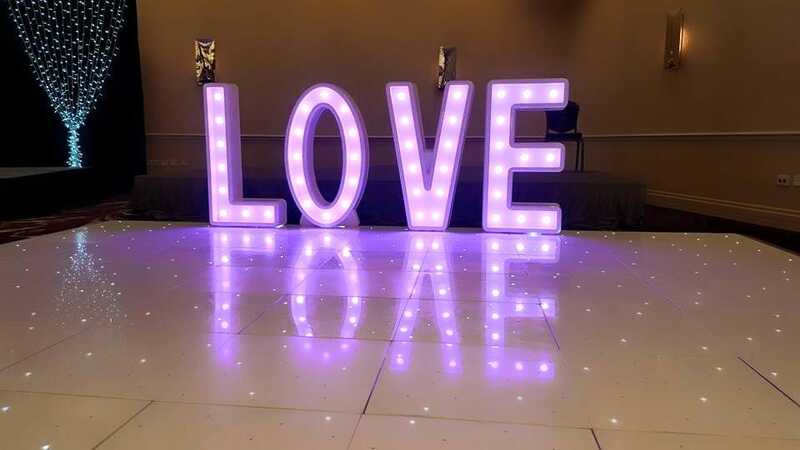 Let our giant light up letters say it for you! A great way to decorate and add some mood lighting at the same time. 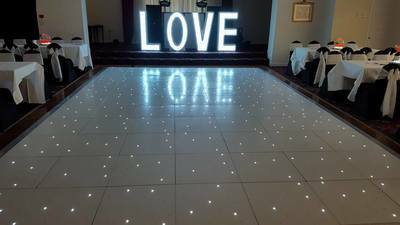 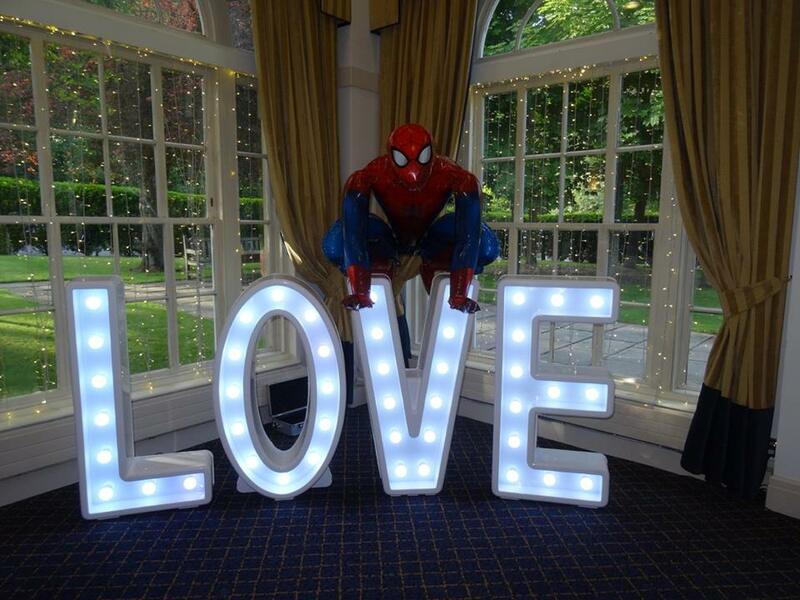 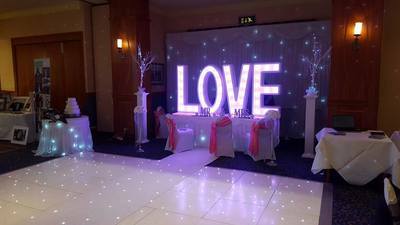 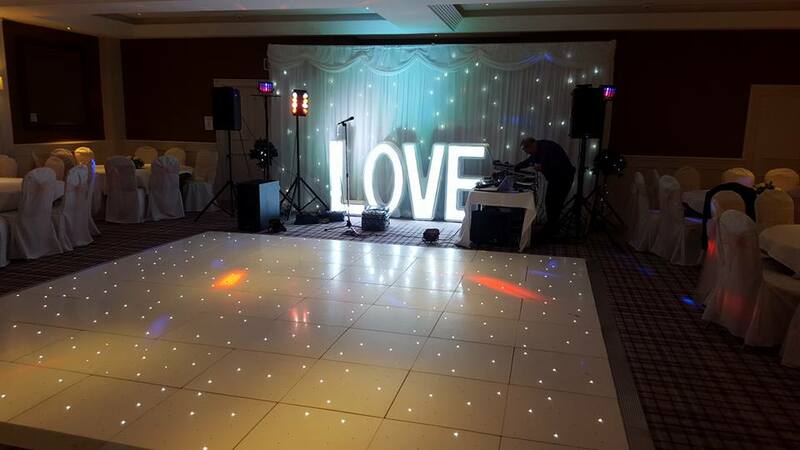 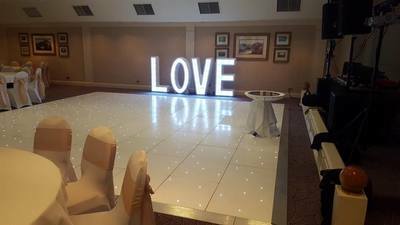 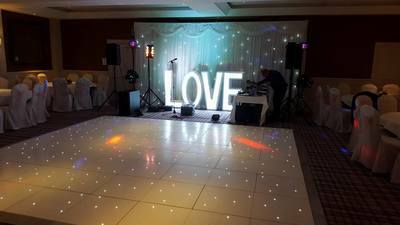 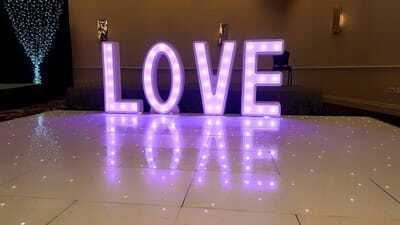 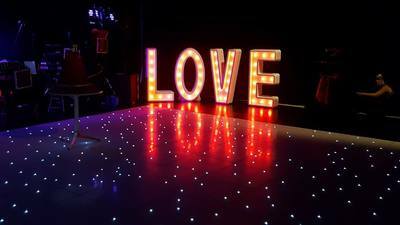 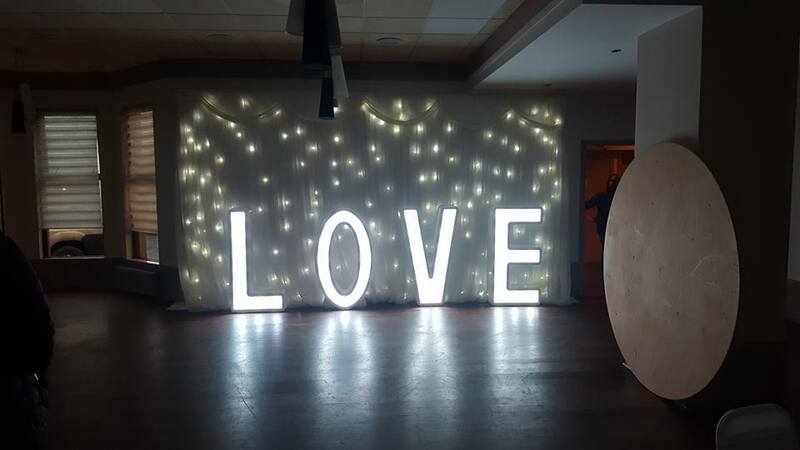 Our LED LOVE letters can be lit up in either classic white or create a touch of mood lighting by choosing to have them in either pink, red, blue green or yellow.